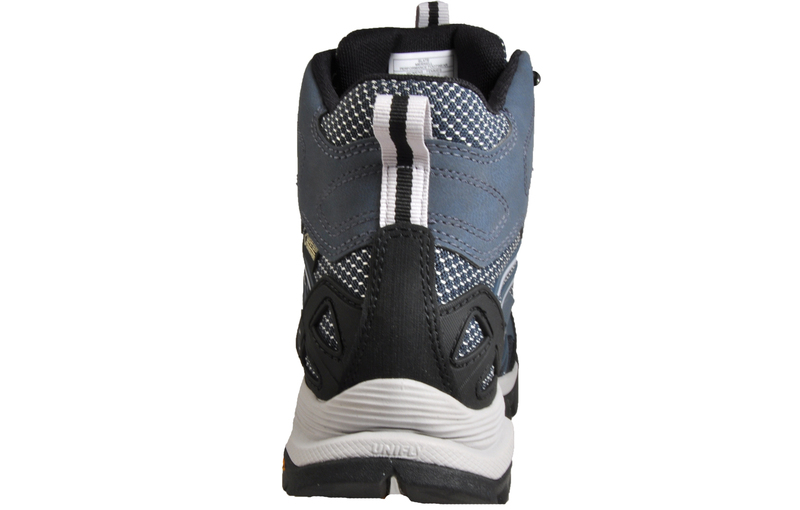 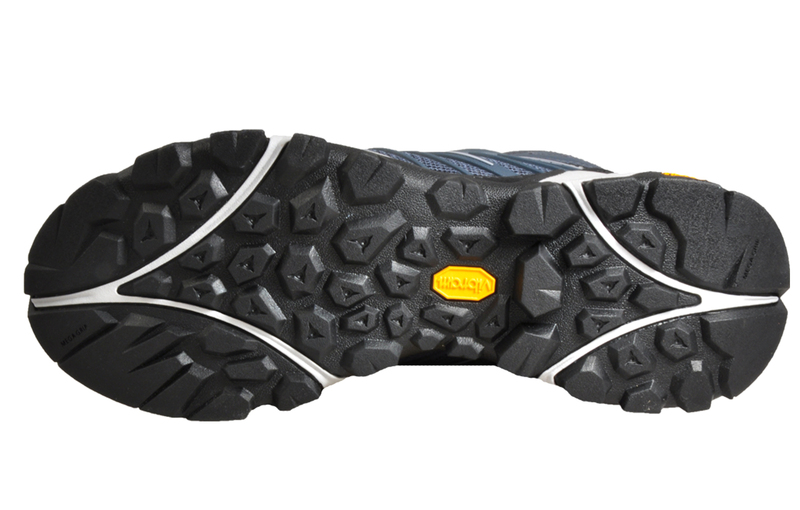 The Merrell Capra is part of the Merrell Hiking range, perfect for various outdoor adventures and with a fantastic fit, and supreme comfort and durability to take you from the city to the trail with ease. 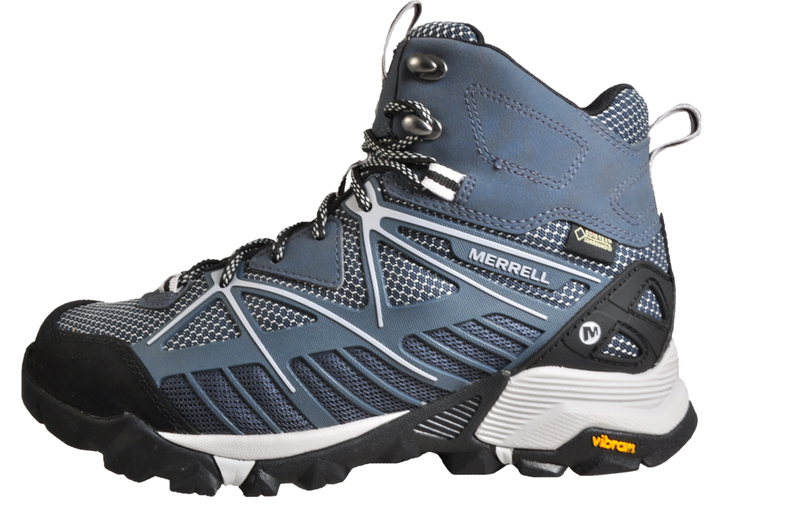 These Merrell Capra Venture Mid women’s hiking boots deliver a premium performance on the road, trail or trek with its ultra-responsive all-terrain lightweight minimalist design, boasting a fit and feel like a top of the range hiking boot and yet still delivering a dual hiking and trail responsiveness which is second to none. 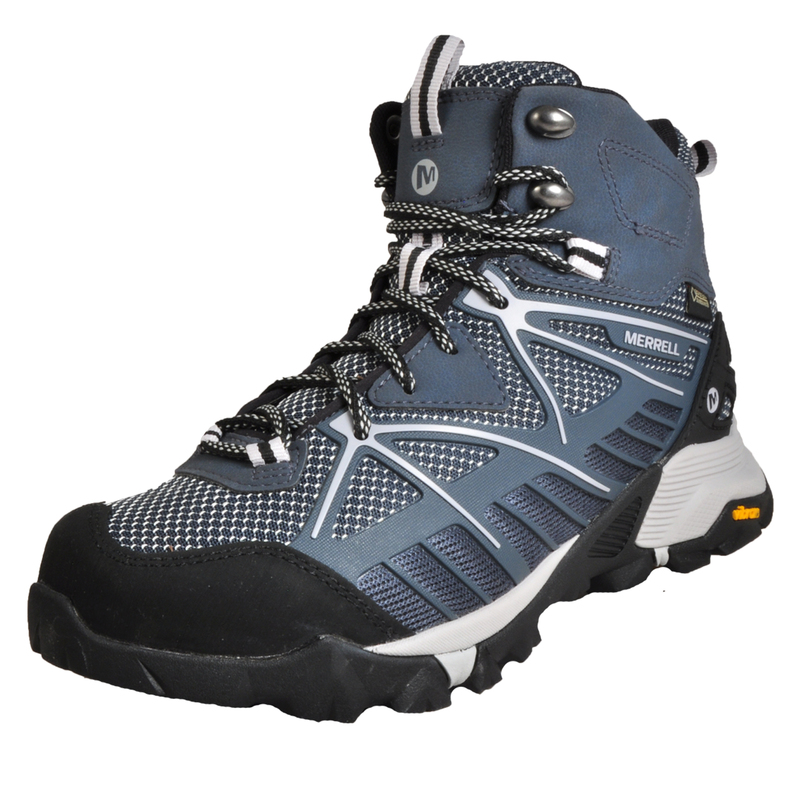 These Capra Mid Gore-Tex waterproof boots keep you sure-footed and dry, this lightweight speed hiker is made for the ultimate adrenalized climbs and scrambles. 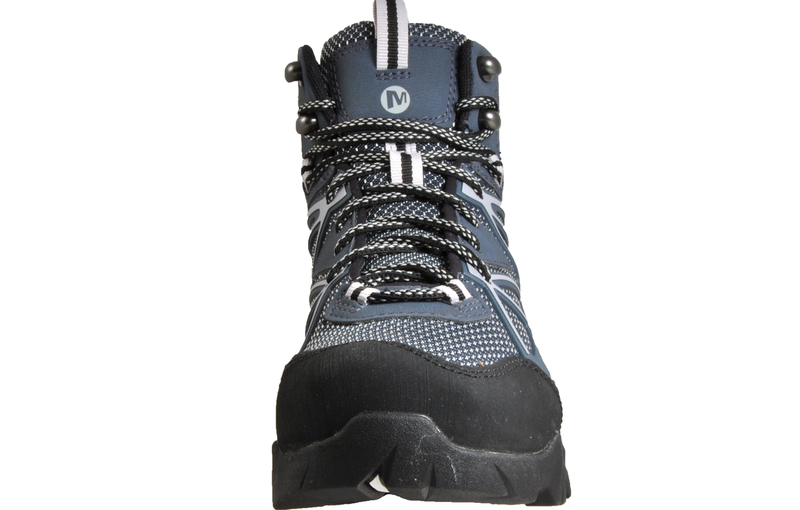 Tenacious, durable and waterproof, this more supportive mid hiking boot keeps your feet dry and spares every ounce, strategically placing cushioning where you need it most.